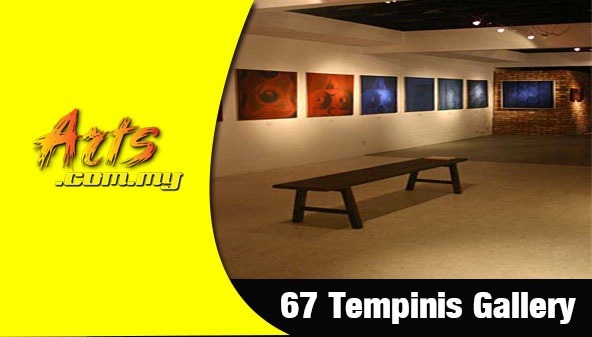 The 67 Tempinis Gallery is the brainchild of Ng Seksan, a renowned figure in the Malaysian art and design scene. Seksan is one of the most sought after and renowned landscape architects in the country where his reputation is also known throughout the region. 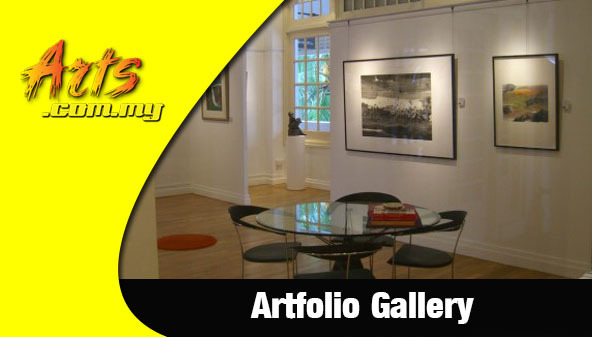 The gallery is located on the spacious ground floor of his office where exhibitions and other art related events are held periodically. 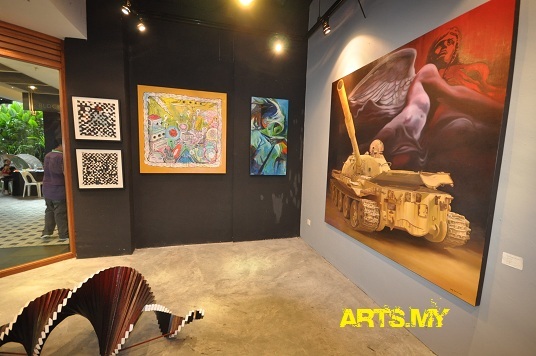 An active participant and collector of the arts, Seksan’s work are seen in various major spaces like that in Sekeping Serendah, Dataran Putrajaya, The Ascott Serviced Apartment and many other resorts. He was also the pioneers of the klpac (Kuala Lumpur Performing Arts Centre) where an old KTM warehouse was converted into one of the major performing arts center in the region. Ng Sek San is no stranger in the Malaysian art scene where his design works have been seen in many major art spaces. Sek San holds a degree in Engineering majoring in Civil Engineering from the University of Canterbury in New Zealand which he also completed his Postgraduate Diploma in Landscape Architecture at the Lincoln University. He is currently one of the top landscape architects in the region where he is a member of the New Zealand, Singapore and Malaysian Institute of Landscape Architects. 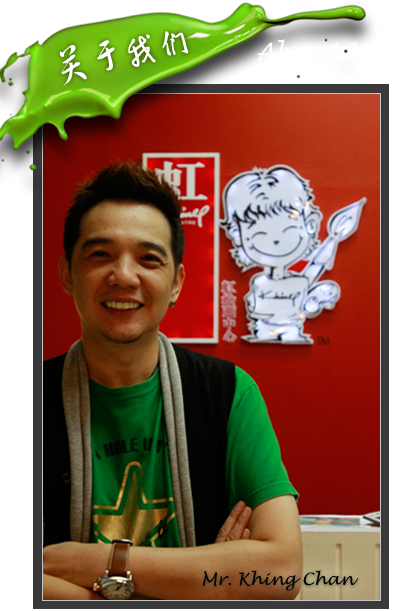 Sek San is the principal of 67 Tempinis Gallery which is located within the heart of the city in Lucky Garden in Bangsar. As a professional, Sek San offers services like visual resources surveys, site planning, site analyses and design of architectural landscapes and such. 67 Tempinis Gallery is hosted on the ground floor of the double storey house where Sek San provides the space for artists to showcase their body of work. Housing exhibitions from emerging and established artists around the region, here is where one is able to visit some of the best works among them occasionally. Apart from that, the 67 Tempinis Gallery can also be considered to be a gallery in itself where it is home to the signature designs of Sek San. Within the premises of this highly unique art space, one would be able to appreciate the artistic works of Sek San which are evidently seen through the likes of the structure, the rooms, the furniture and its natural surroundings. Through 67 Tempinis, one will be able to showcase their body of work in a highly artistic environment and this is reflected through the previous works that Sek San has undertaken in the past. Notable projects that Sek San has been involved in previously include the likes of Suria KLCC, the Pulau Besar Marina Village in Melaka, the 78LAD Condominiums, the Bandar Springhill Township Development in Lukut, the Wudani Bay Resort in Kuala Rompin, Pahang and the Cyberia Entrance Plaza, among others. The works of Sek San has been well recognized not only within Malaysia where it is well demanded overseas as well where he was involved with the Citra Regency Condominium in Jakarta, the Citraland Golf and Country Club in Surabaya, the Sol Paradizo Hotel, Kuta in Bali, the Nongsa Mina Bay (Melia-Sol) Resort in Batam as well as the Sovereign Condominiums and the Bullion Park Condominiums in Singapore.